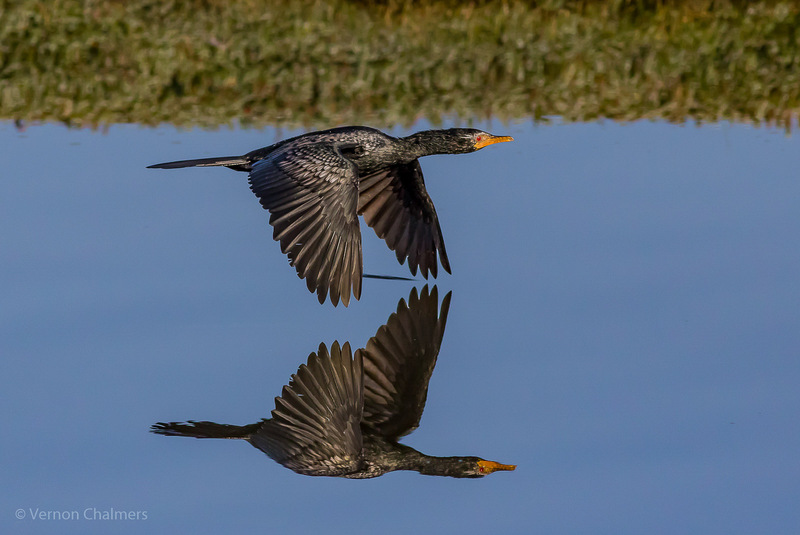 Vernon Chalmers Photography: Bird in Flight image photoshopped or not? Photoshopped Image? A comment from a visitor on my Canon Camera Facebook Page after viewing one of my Birds in Flight Photography images. My response: "I don't know why you should think that photographers are not capable of achieving good results with knowledge, skills and planning? IMHO you should spend more time developing your own photographic skills for understanding and appreciating the work of others. Other than that I take your comment as a compliment. Thank you. Reference to the images should you even be remotely interested in look at any non photoshopped images. View here "
For the record: I do all my image post-processing in Adobe Lightroom 6 (desktop) with no interest in / or access to Adobe Photoshop.